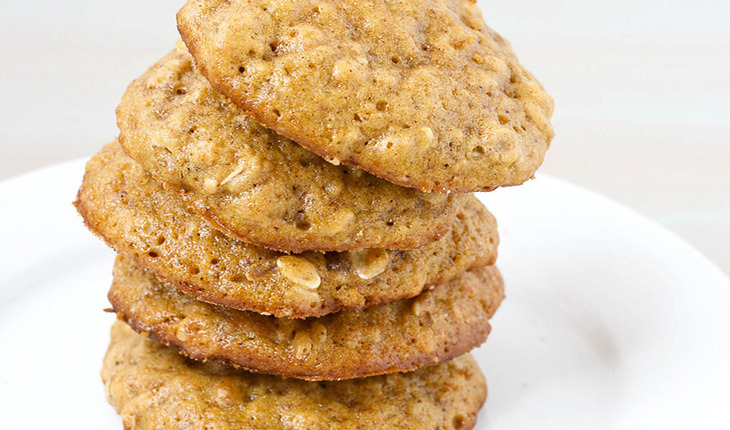 If you love moist cookies, then you’ll love these pumpkin cookies. Add more raisins if you want the cookies a bit sweeter – these are sure to please everyone in your home! Mix pumpkin, brown sugar, eggs, and applesauce thoroughly. Bake 10-12 minutes until golden brown. Let cool for a few minutes, and then enjoy! A dash of grated fresh ginger makes a great addition.